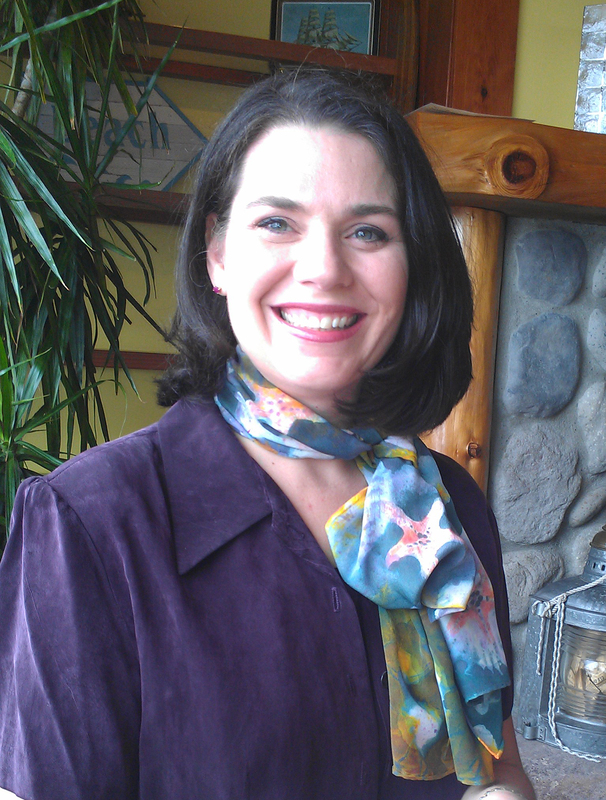 Tara M. Roberts is a Seattle area attorney concentrating in the areas of estate, trusts, and probate. Her practice includes representing fiduciaries in the settlement and litigation of estate, trust, and guardianship matters. She uses this experience to better counsel her clients in the preparation and implementation of their own estate plans, including wills, trusts, powers of attorney, and health care documents. Ms. Roberts is a member of the Real Property, Probate and Trust Section and the Guardianship and Elder Law Section for both the Washington State Bar Association and the King County Bar Association, and is a member of the Taxation Law Section of the Washington State Bar Association. She is actively involved with the King County Bar Association’s Solo and Small Firm Practice Section, having been served as Section Chair for two terms during 2002-2003 and 2003-2004, co-founder and on-going manager of the Section’s active listserv, committee co-chair for the forms database library, and former committee member and Chair for the annual Solo and Small Firm Practice Seminar CLE sponsored by the Section. Ms. Roberts received her undergraduate degree from the University of Washington and founded her own law firm as a sole practitioner directly after graduating from Northwestern School of Law of Lewis & Clark College in 1998. She was named as a Rising Star Super Lawyer in the Dec/Jan 2005 and Dec/Jan 2006 issues of Washington Law & Politics. Ms. Roberts is a committed volunteer in the community. She provides pro bono estate planning and probate services for the King County Bar Association’s Volunteer Attorneys For Persons With HIV/AIDS program, and regularly speaks at seminars for the public on estate planning and probate. Please note: The Supreme Court of Washington does not recognize certification of specialties in the practice of law and that the certificate, award, or recognition is not a requirement to practice law in the state of Washington. See Washington Rule of Professional Conduct 7.4.